Help save the Water Infrastructure in the Kempton Park area! The Water Infrastructure of Kempton Park is around 60 years old. Since the Establishment of the Ekurhuleni Metropolitan Municipality, there was never a maintenance plan for the area. The residents of Kempton Park are continuously without water due to the lack of maintenance on the ailing water infrastructure (burst water pipes). 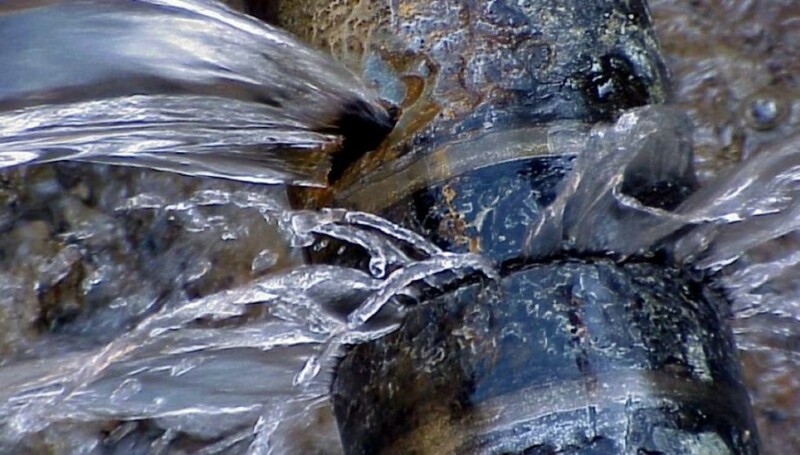 That water leaks and burst pipes become a high priority for Ekurhuleni and be repaired within four hours of being reported. Disclaimer: All your personal information will not be sold, donated or handed over by any means to third parties except to be kept by the Councillor for database purposes and given to the Petitions Committee. Note: To NOT show your personal details in public click on the No box when asked to show your info to the public. Your signature will still be valid. The signee's ID number is required to prevent duplication of signatures. By signing, I authorize Jaco Terblanche to hand over my signature to those who have power on this issue.